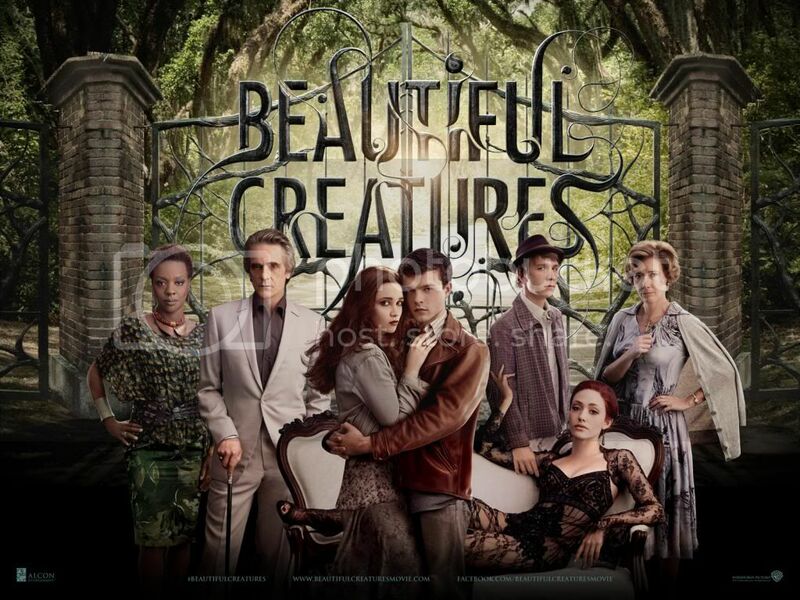 Beautiful Creatures is a supernatural love story based on the lives of Ethan Wate ( Alden Ehrenreich), a guy who aims to escape their little town of Gatlin who met Lena Duchaness (Alice Englert), the mysterious new girl who moves to the town just before her 16th birthday. Lena stays with her overprotective uncle Macon Ravenwood who everyone believes both of them came from an evil worshipper. However, it was only Ethan who was brave enough to not believe those rumors and be friends with Lena. The two eventually dated, however complications arise on the fact that when Lena, who is actually a witch turns 16, she will be "claimed" either to the good or bad side. The story revolves on Ethan's dedication to fight for his love for Lena, no matter how much both of their families tell them that it would be unsafe. Their love story went to a lot of trials, to protect each other and eventually ended on quite a happy note. 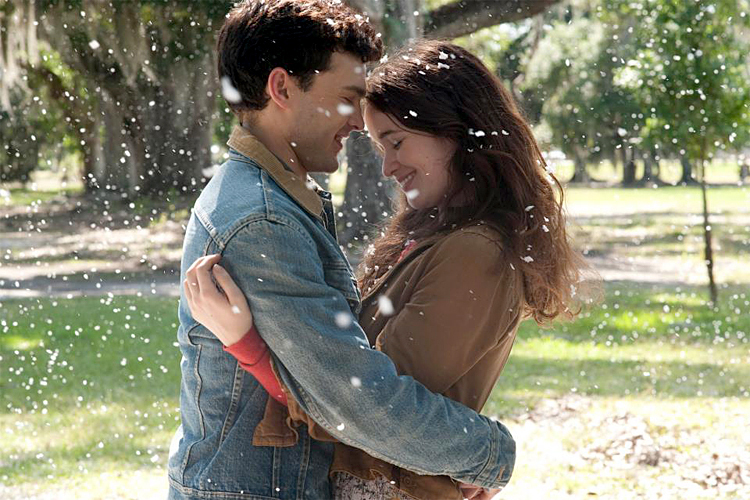 The movie has that romantic-comedy feel where that made me crave for that teenage love. The movie is funny and youthful, with a little bit of mystery. However there are dragging moments on the film, but was compensated with the cuteness of Ethan and the young, strong love between the two of them. Although I hoped that the intensity of the witch story, Lena's background was stronger. I was expecting a darker and scarier feel. However all in all, because of the a mix of humor, romance and fantasy in the film, it gave me a nice and uplifted feeling after. I like that they are taking the story lines for witches this time as we may have had too much vampires as of late. I'll try to watch the movie once it's on DVD. I'm still reading the book and excited to watch it, too!